WAIT! 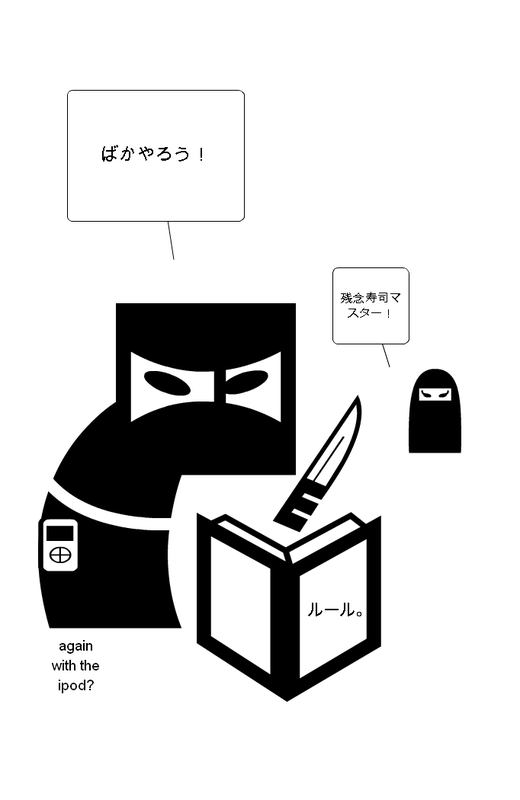 that IS hiragana! i looked at a letter chart.